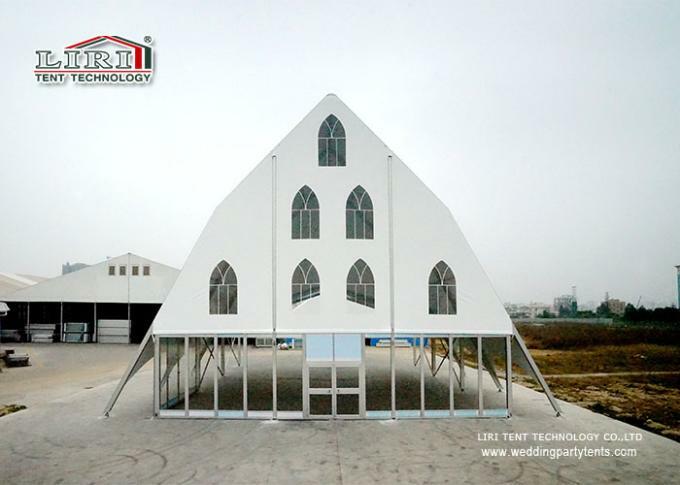 Church Tent is PVC aluminum frame,side wall covering wall covering can choose PVC side wall or glass walls,transparent type of ABS wall. 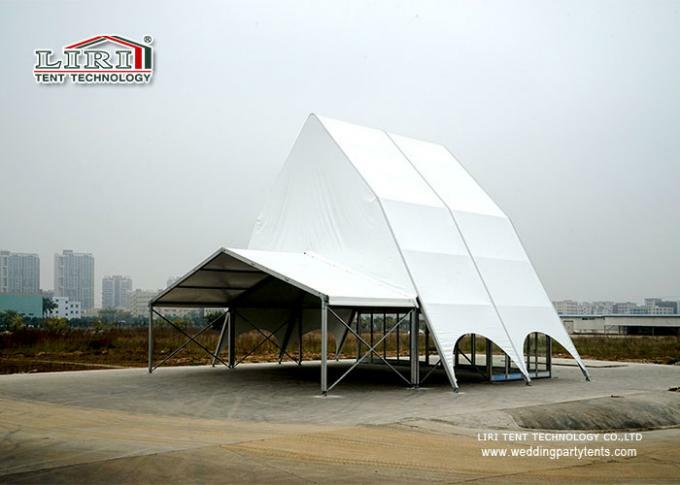 So, whatever the size, complexity and nature of your event, however formal or rustic you want it to be, you can rely on three things: superb quality tents and equipment, professional service – and all at an affordable price. 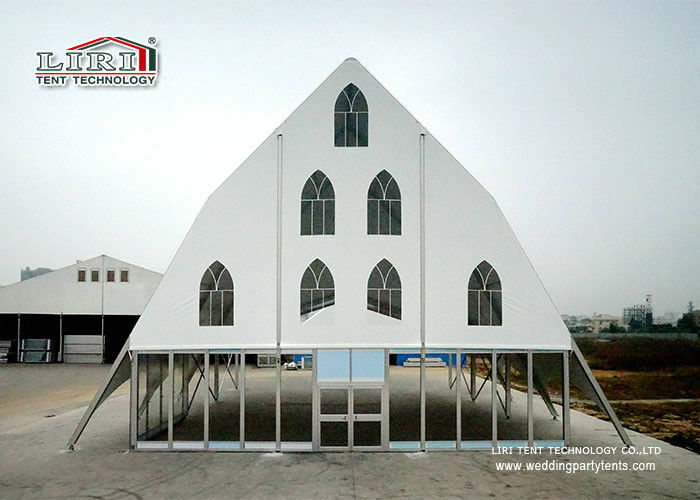 Church tents or marquees, as they are called are instant hits amongst people nowadays. There are a number of reasons behind this fame. First of all, they are innovatively designed to suit the purpose of their use, and secondly, they are cost effective and it takes hardly any effort to set up and dismantle them. And Nowaday some people preferred over the traditional venues like churches or function or ball rooms of hotels.